As the tour wound its way into Austria, The Dead Daisies made a return visit to Vienna. 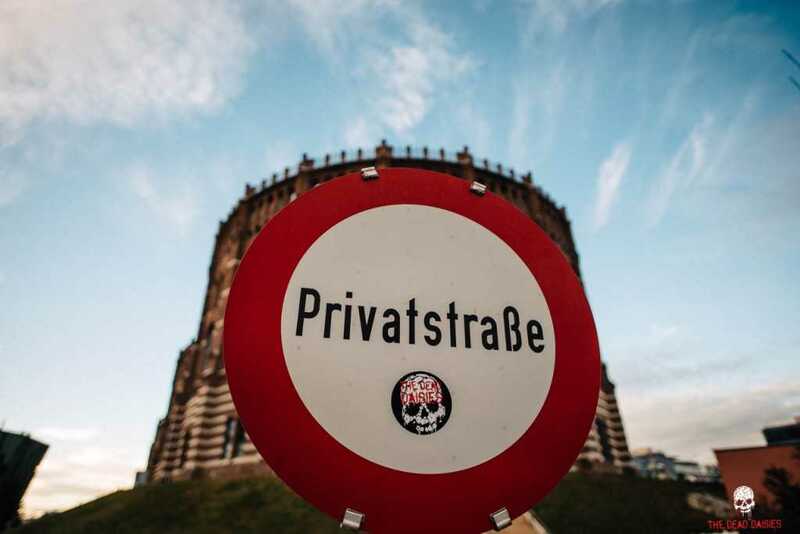 This time around the venue was The Gasometers, a beautiful old building that started its life as a gas plant. 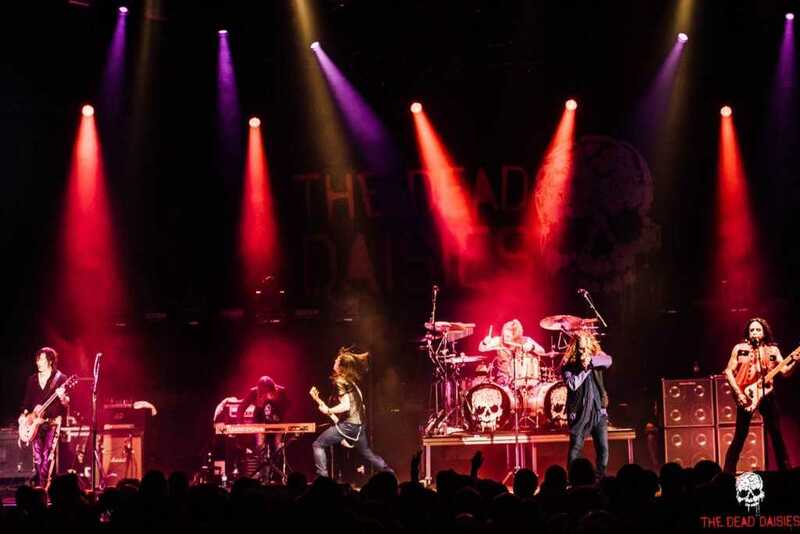 Now the heat coming from the venue is from a different source and on Thursday night, The Dead Daisies had the opportunity to turn up the heat with explosive guitar riffs and thunderous bangs from Tichys drum kit. Like most show days, its not just about the show. Marco and John were busy promoting both the band and album with various Austrian music media including Mulatschagg TV (an Austrian online & free TV music show) and the European News Agency. Once all the formalities of soundcheck and pre-show arrangements were in place, it was time to dim the lights and start the music. Arriving to the Zep/Sabbath mix tape the band made their way on to the stage and waited for Richard to crunch out the riff for ‘Midnight Moses’. The crowd erupted and the stage exploded with The Dead Daisies very own sonic boom of musical colours. Once again, the army of new recruits to the bands fans was evident at the signing session after the set. Another venue to tick of the list with another awesome performance, it was time to climb aboard the tour bus and take the five hour journey to the next destination, Zagreb.